The Adamson have teamed up with Jo Malone’s St Andrews boutique for their largest fragrance launch of the year. 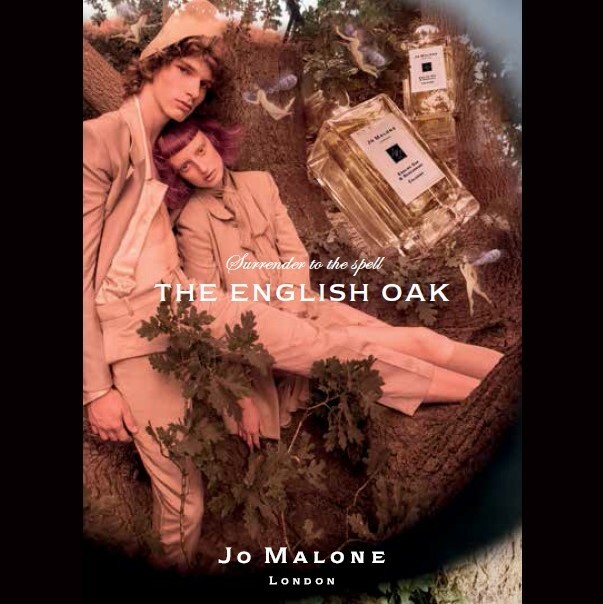 This September we will create bespoke cocktails to celebrate the launch of their spellbinding fragrances, ‘English Oak & Redcurrant’ and ‘English Oak & Hazelnut’. The private event will take place on Friday 8th September.